Search engine optimization service is one of the most critical and high return activities that can help make or break your website. 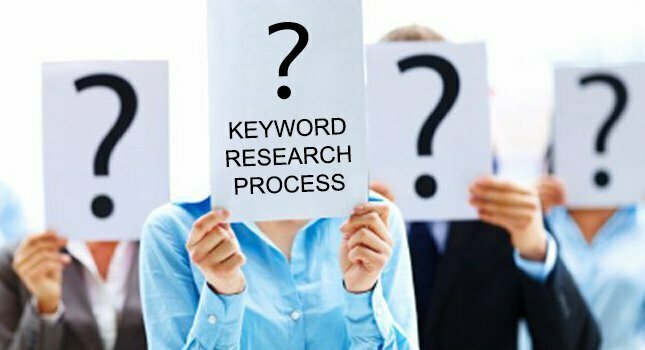 With keyword research, you can not only learn more about your targeted customers but also which terms and phrases you should use to attract them. It’s not always about gaining more audience for your site, but about getting just the right kind of visitors, and search engine optimization service lets you do just that. The importance of these services cannot be emphasized more; with search engine optimization service, you can respond promptly to changing market conditions, predict shifts in a customer’s taste and demand, and provide the services and products that users are actively seeking. How to select top keywords for better results? Use region-specific words to let the search engines know where your business is located. This will help potential customers in your area find you easily. Add your state and city to your keyword choices and also list your physical address to target localized audience. Read the landing pages of your competitors website and understand which keywords they focus on, and also learn how they are ranked. It will give you valuable insight on how your competitors are leveraging keywords, and also understand how hard it will be to rank for the given term. It will be a mistake to rely on your intuition and use keywords without researching them. It is essential to test your keyword word searches if you want to capture audience quickly. With many reliable services such as Google’s Adwords Keyword planner and Google Trends, you can effectively check the keywords that work for your business. Also try http://trends.google.com. Long-tail keywords are less popular keywords because they have less search volume as well as competition to rank for. Since they have less competition, they often don’t hit the bull’s-eye quite like core keywords do. For example, while Mexican food is a hard-hitting core keyword, on the other hand, “Easy home recipes for Mexican food” is a long-tail keyword that captures the audience who are looking for easy Mexican recipes that can be cooked at home. The most successful pay per click management service shares the same characteristics: comprehensive keyword search, organized structure, and ongoing management and maintenance. SEO keywords are the foundation of a successful PPC campaign, but it is equally important to make keywords organized and structured. As you pay only when an interested party clicks on the ad, PPC campaigns are not only cost-effective but also let you target your intended audience, unlike other marketing campaigns. The final goal of a search engine optimization service is to increase your conversion, make people buy, and eventually commit people to buy or subscribe to your services. By targeting efficient SEO services, you will push your business forward toward a better link building, content, and conversion strategy. Contact us to learn how you can optimize your website with our search engine optimization services.